Held annually in the first week of August and alternating between North and South Wales host locations, the National Eisteddfod of Wales is a festival of literature, performance and music. 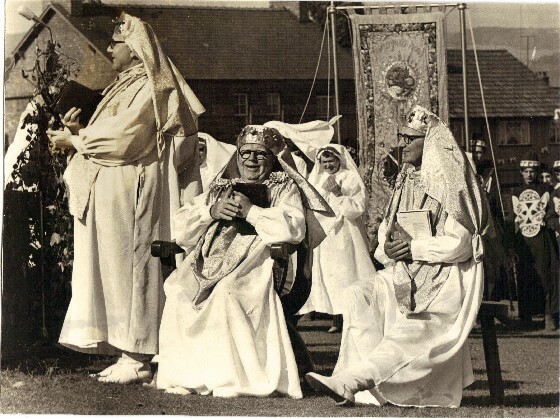 Held entirely in the Welsh language, it recently celebrated its 150th anniversary of the modern day Nation Eisteddfod in 2011, with the first held in Aberdare in 1861. It is the largest music and poetry competitive event in Europe. However, the tradition of Eisteddfods in other forms can be dated back to at least the 12th century, when Rhys ap Gruffydd held a festival of poetry and music at his court in Cardigan in 1176. At this gathering, a chair at the Lord’s table was awarded to the best musician and poet, a tradition that is still maintained. However, the 18th century revival would be a lot more recognisable as the Eisteddfods we see today. In the later 1568 Eisteddfod in Caerwys, prizes included a miniature silver chair to the most successful poet, a little silver crwth to the winning fiddler, a silver tongue to the best singer, and a silver harp to the best harpist (you can see some of these in collections held at St Fagans). At this time, to ensure a high standard, Elizabeth I demanded that there be an examining and licensing system to check participants before performing. 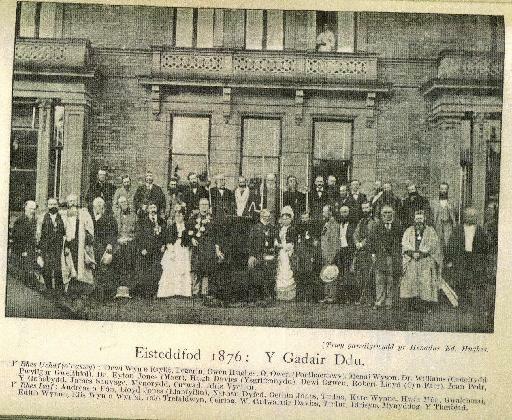 In 1789, the public were allowed to attend for the first time at the Eisteddfod in Corwen. Contemporary festivals take place over eight days of competitions and performances, with competitors numbering around 6,000 or more, with an audience and visitor count of over 150,000. There is now an associated Urdd National Eisteddfod, aimed at Welsh youth between seven and 24, which takes place during the summer half-term. Since 1947, there is also The International Eisteddfod which, held in Llangollen during July, attracts performers from all over the world. In London, 1792, Iolo Morganwg created the Gorsedd of the Bards of the Isle of Britain to emphasise the culture and heritage of the Celts through the Welsh. Beginning in Primrose Hill, London, the practice was first linked to the Eisteddfod in 1819 and a close bond has formed between the two since. In 2009, a commemorative plaque was placed in Primrose Hill to celebrate Iolo Morganwg’s contribution to Welsh culture, and the creation of the Gorsedd of the Bards of the Isle of Britain. During the 1860s, the Eisteddfodau were mostly carried out in English due to the Welsh wanting to be considered as a progressive nation, rather than ‘living under the hatches’ as they were described in the Books. These festivals were held more in the spirit of the English concert hall where choirs and soloists were regarded as higher than poets and harpists. It was at the 1861 Eisteddfod that attendee Sir Hugh Owen (then Hugh Owen) was inspired to establish a dominant education system in Wales, of course mostly in the English language. In fact right up until 1950, English was the most prominent language on stage at the Eisteddfod. At the Rhosllanerchrhugog National Eisteddfod in 1945 it was announced on stage that Japan had surrendered to the allies and that World War Two was officially over. 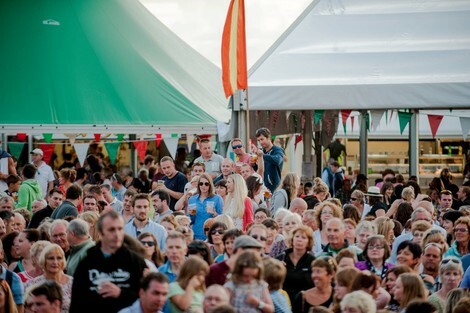 The 2015 festival will be held in Montgomeryshire after Llanelli hosting in 2014. Find out more about the Eisteddfod, including previous winners and locations, here.